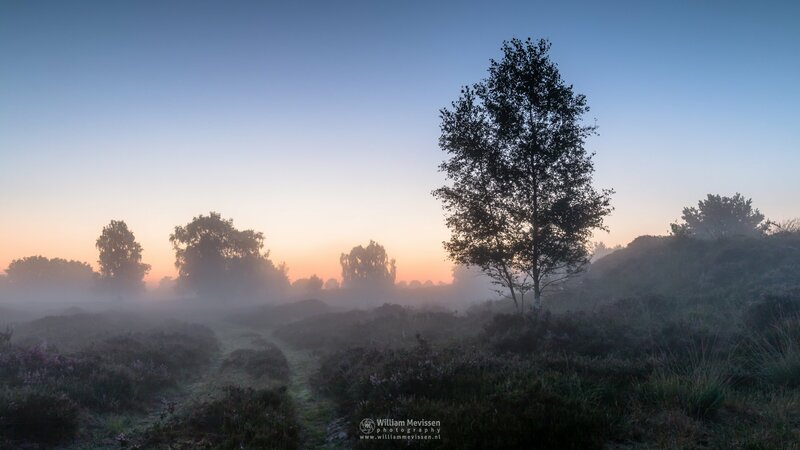 First Light at nature reserve Eckeltse Bergen, National Park De Maasduinen (Nieuw Bergen, Netherlands). 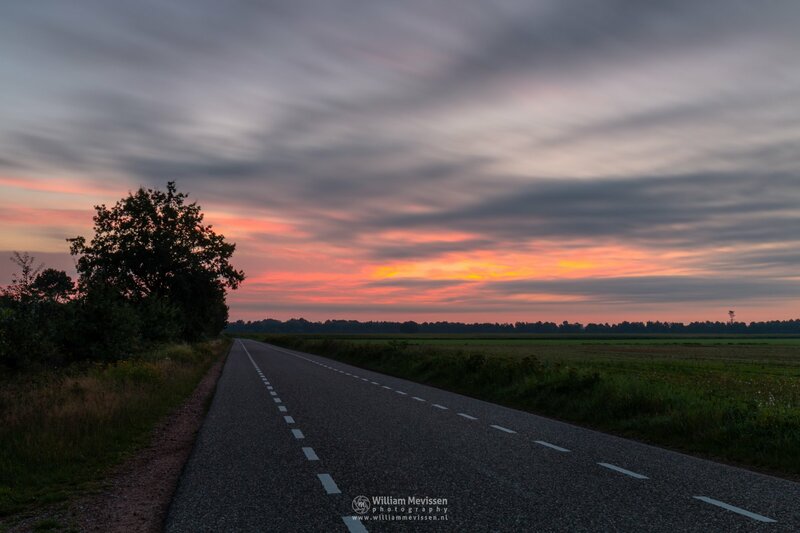 Click here for more information about photo 'Panorama - First Light'. Misty Sunlight in nature reserve Eckeltse Bergen in National Park De Maasduinen (Nieuw Bergen, Netherlands). 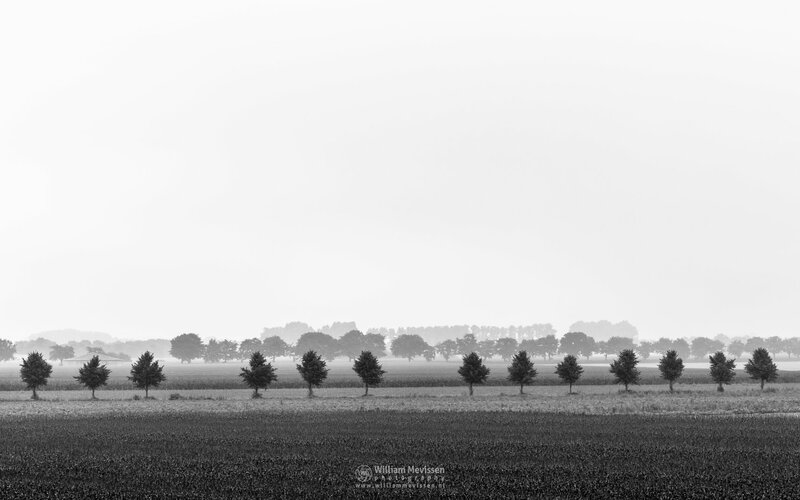 Click here for more information about photo 'Misty Sunlight'. 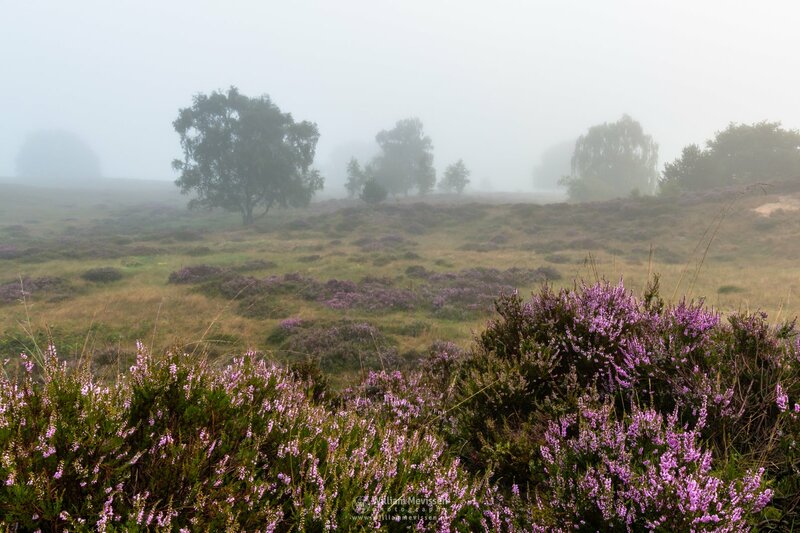 Click here for more information about photo 'Misty Twilight Heather Path'. A misty view at a farmhouse from the higher forest of nature reserve Eckeltse Bergen, National Park De Maasduinen (Nieuw Bergen, Netherlands). 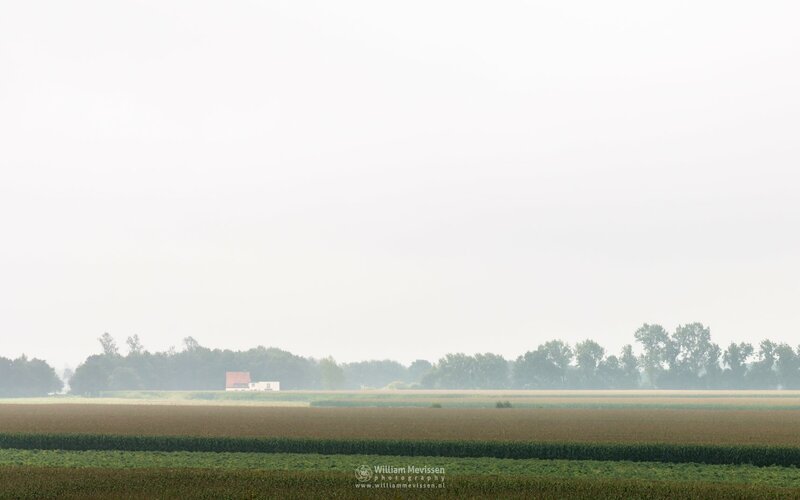 Click here for more information about photo 'Farmhouse In The Mist'. View from a dune after the mist and clouds blocked the sun at nature reserve Eckeltse Bergen, National Park De Maasduinen (Nieuw Bergen, Netherlands). 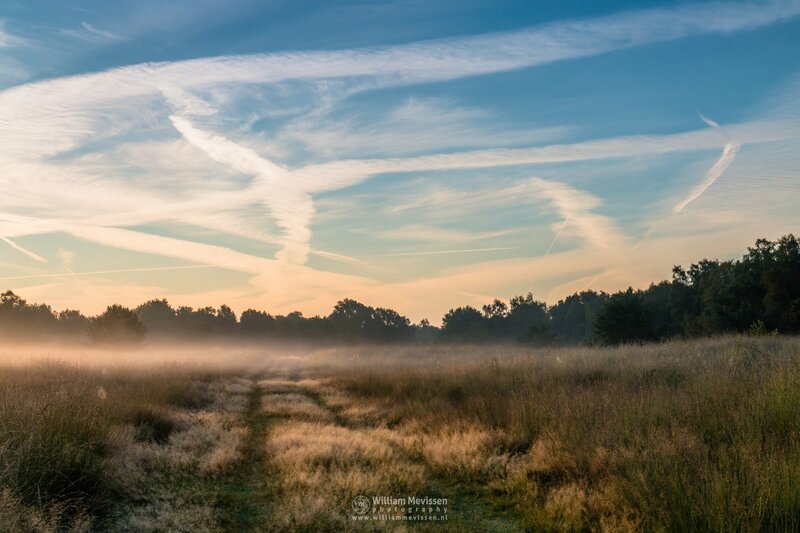 Click here for more information about photo 'Foggy Heatherland'. 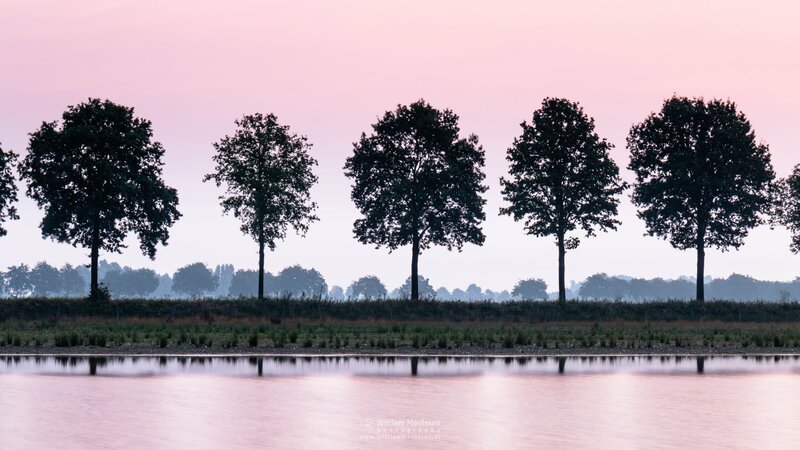 Pink Reflections of the trees beside the Ceresweg at nature reserve Eckeltse Bergen in National Park De Maasduinen (Nieuw Bergen, Netherlands). Click here for more information about photo 'Pink Reflections'. 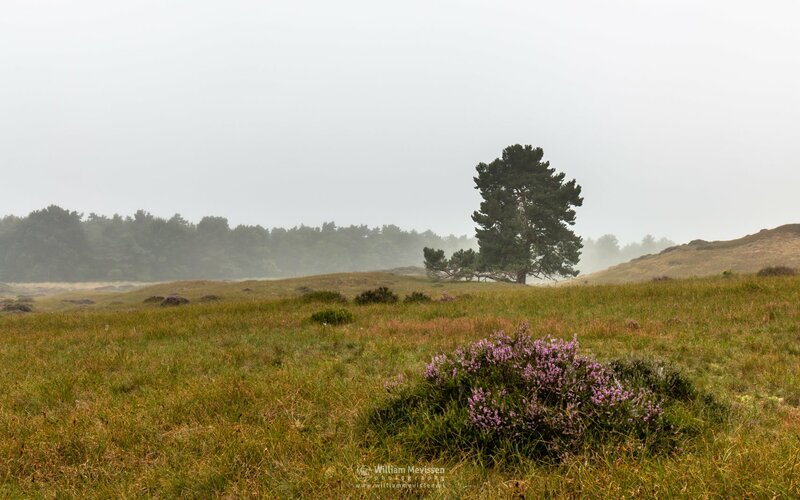 A heather bed on misty morning at nature reserve Eckeltse Bergen, National Park De Maasduinen (Nieuw Bergen, Netherlands). Click here for more information about photo 'Heather Bed'. Misty view at nature reserve Eckeltse Bergen, National Park De Maasduinen (Nieuw Bergen, Netherlands). The northeastern part of the National Park De Maasduinen is formed by the Eckeltse Bergen and de nearby fen Heereven. 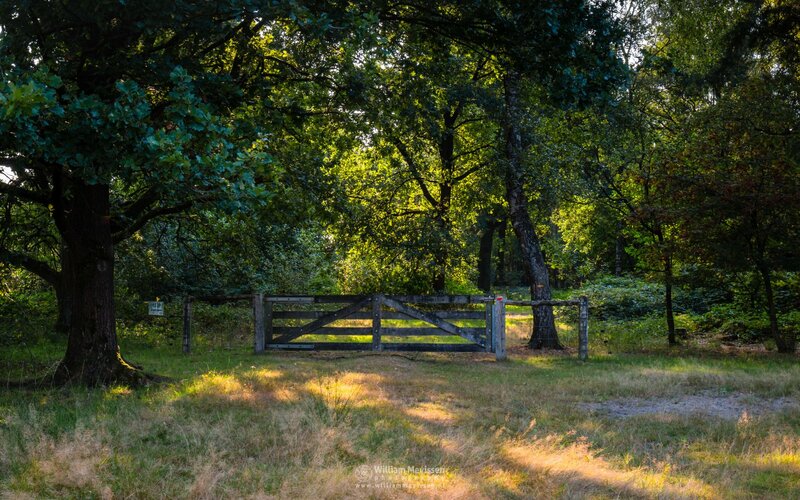 This nature reserve consists of shifting sand areas, heathland, fens and forests.